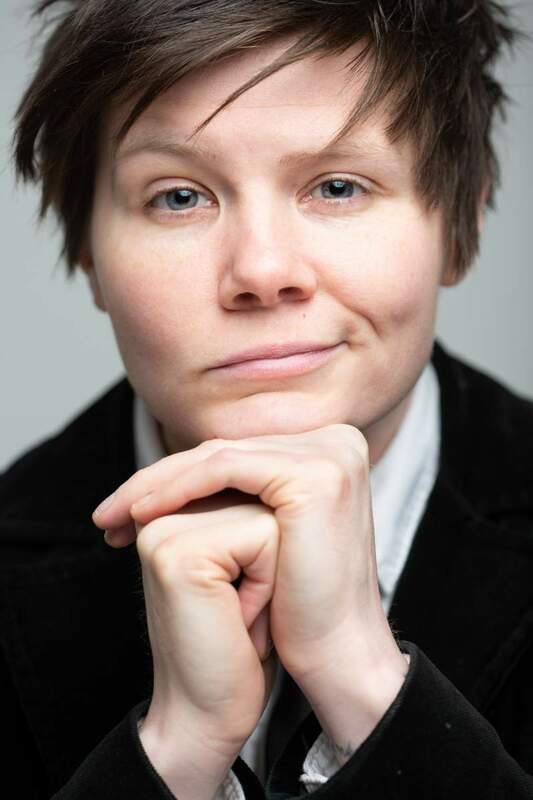 Bursting onto the Amazon charts with her latest album Queer As Folk, Grace Petrie wears her heart – and her politics – on her sleeve. She stepped on stage at Cambridge Folk Festival last year and introduced herself as a protest singer: “Actually I’m a socialist, feminist, lesbian, left wing protest singer.” And the crowd went wild. She’s playing at The Cumberland Arms on Sunday 28th October in support of her new record but has five outspoken, political collections of work in her back catalogue. In the past, she’s racked up tour supports with Emmy The Great and Billy Bragg, and has also made her mark in the comedy scene supporting comedians Robin Ince and Josie Long. She’s appeared at Glastonbury four times, as well as an eclectic genre-crossing mix of festivals including Latitude, Musicport, Blissfields and Greenbelt among others. Quietly becoming one of the most respected songwriters working in the UK today, Petrie is a frequent guest on Radio 4’s Now Show, has appeared on Channel 4’s Random Acts and has been featured in The Guardian, Diva Magazine and The Independent On Sunday’s 2013 Pink List of influential LGBT figures. With a CV like that, it’s pretty obvious this is going to be an absolute gem of a gig. Previous shows of hers at the Cumby have sold out quickly so don’t hang around.